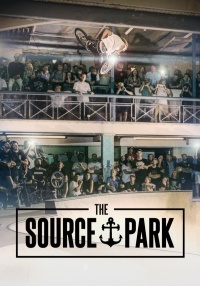 Their idea was simple, to build the world's largest underground skate park underneath the promenade of Hastings seafront. Over the course of two years, this story follows two brothers, Marc and Richard Moore during a huge restoration project based in the East Sussex coastal town of Hastings. 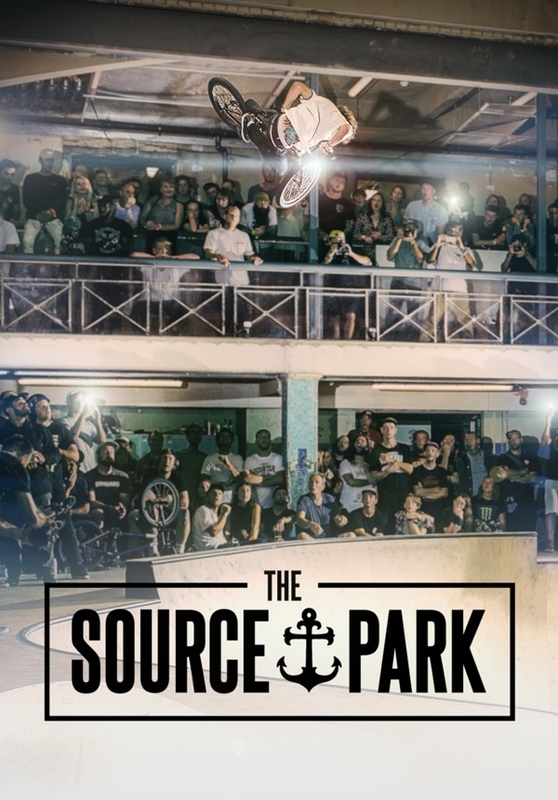 Their idea was simple, to build the world's largest underground skate park underneath the promenade of Hastings seafront inside a space that dates back to the 1800's and has laid derelict for the past eighteen years. 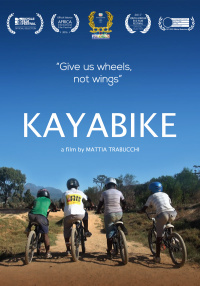 This film captures the motivation, the devotion and the true passion that goes into taking on a project of this size and throughout the story, the audience learns that all of these traits come from the brother's first love - BMX riding.